I cried during the children”s lesson about missions on Wednesday night. Overcome with emotions. Knowing that the Lord was reaching into my heart and touching that place that only He can. He was letting me know that He is right by my side. Carrying me when I need to be carried! Our lesson wasn”t suppose to make me emotional. The Man had great plans for the kids to learn about missions. Each Wednesday this month – dedicated to a different country. This week – India. 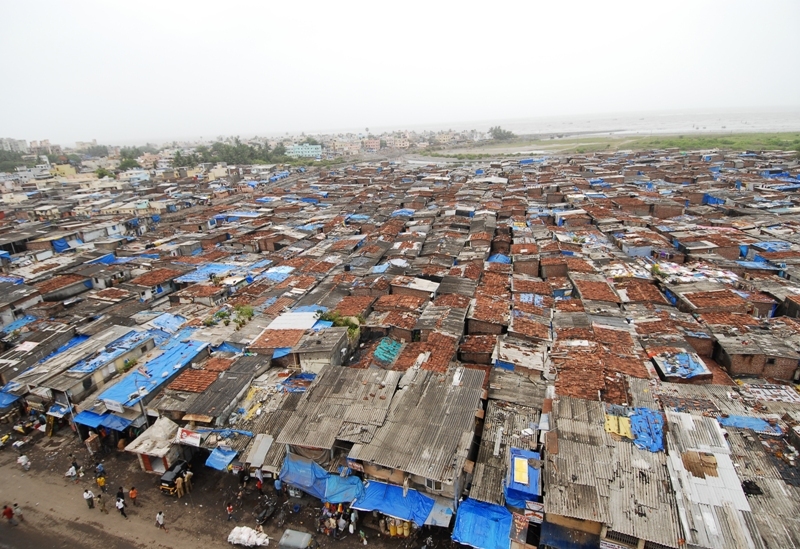 The slums of India. The children who play in the sewage that runs through the streets. Families who live in small homes built of cardboard and tin. Mothers who don”t have enough to feed their children. The kids sing and dance during worship. They talk about becoming unglued for Jesus – for His missions. Unglued to share His love with the nations! Worship time. Video. They love the videos from Kids on Missions. Bible story. Then, it is my turn. The Man only ask me to do this one thing. A time for the kids to visit a home in the slums of India. We have a small area set up as a home. I invite them in. There”s just enough room for them to sit – very close. I dialogue with them as if we were really there – in the slums. We compare their homes here – the comfort that we have – to the slums. 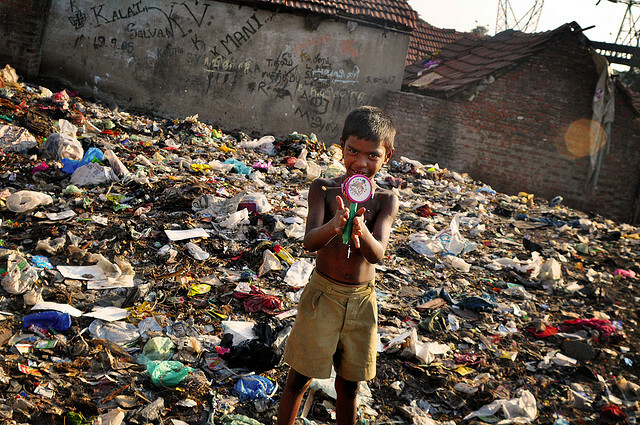 We compare their lives – the lives of the slum children. They try chappati and mango juice. I thank them for visiting my home and being so polite. Then I completely go a direction that I had no intention of going. God moves. He reaches in and touches. I ask about “their God.” Hands up all around me – begging to answer. All the right answers. Good answers. They tell me about God creating the world. Sending His only son. Jesus on a cross. Rising again. Then I asked the question. The one that got the answer that overflowed my heart. Why would his man that you call Jesus die for me? I point to a sweet face. One that has become so precious to me over the last year. Her answer – So you can be free! Such a simple answer from a child. Yet I feel Him tapping on my shoulder. I know He is there – among these children. The emotions overcome me. My heart overflows. Because of His radical grace – I am free. This entry was posted in Love 'em like Jesus, Missions and tagged children's worship, India, John 8;32, matthew 25:37, missions. Bookmark the permalink. A beautiful post! Those pictures remind me of my son’s pictures from one of his mission trips to Costa Rica.